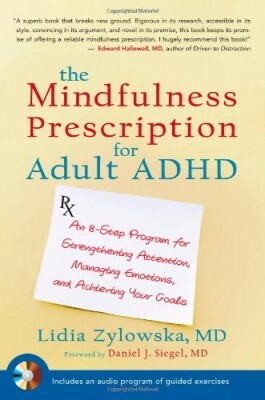 ADHD Procrastination Tips and Strategies: Tara McGillicuddy welcomes Bonnie Mincu to ADHD Support Talk Radio. 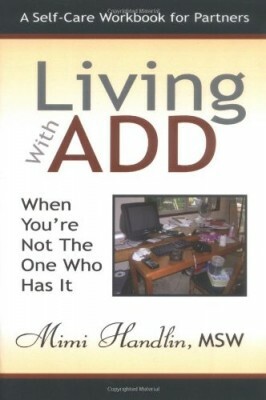 Tara and Bonnie will be discussing important issues concerning Procrastination, Perfectionism and Adult ADD / ADHD. 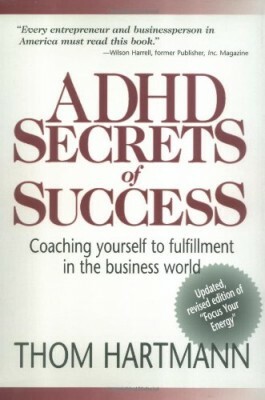 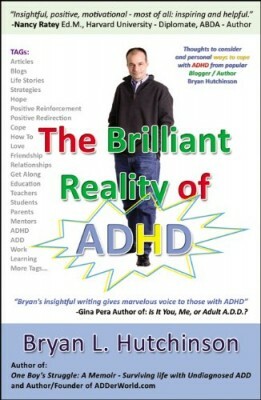 Find out how to escape the ADHD Perfectionism Trap and Stop Procrastinating.